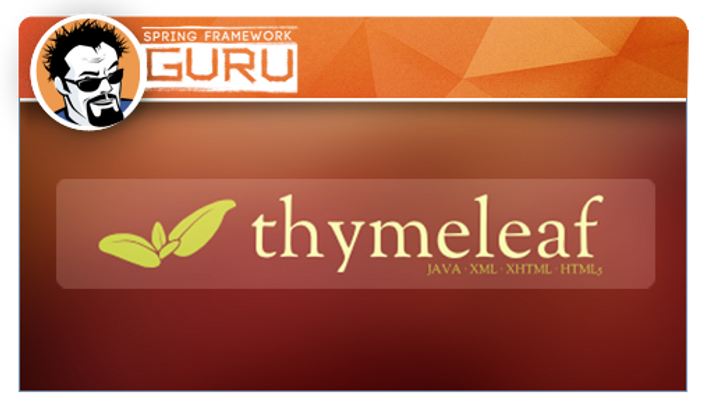 Thymeleaf is an exciting new natural templating framework for Java web applications. In this course we dive into Thymeleaf and how it is used under Spring Boot with Spring MVC. How to convert HTML documents to Thymeleaf templates. Render Thymeleaf templates using Spring Boot / Spring MVC. Externalize text properties for internationalization. Display POJO properties using Thymeleaf expressions. 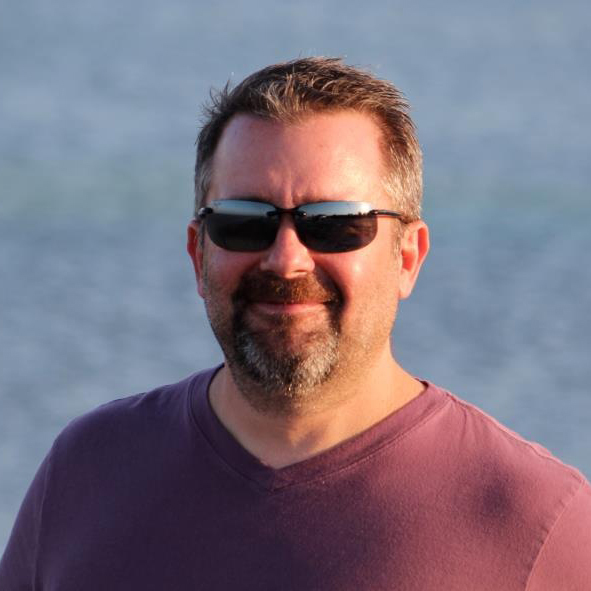 Iterate over Java lists with Thymeleaf tags. Use Thymeleaf fragments for common HTML components. Display Spring MVC validation messages and error styling using Thymeleaf. How to use the Thymeleaf Spring Security extensions. In my course, I take a learn by doing approach. I start you off with a couple HTML documents to style a ecommerce site using Bootstrap CSS. I then show you how to convert the HTML documents over to Thymeleaf and Spring. I then walk you through, step by step adding features to the project to show you the full power of Thymeleaf. This course has over 4.5 hours of content, 70+ lectures, and complete source code examples available in GitHub. Regular price for this course is $99.